Penn Herb, a Philadelphia-based herbal supplement and vitamin company founded in 1924, provides customers with fresh, high-quality herbs and spices in the form of tea, powder, extracts and capsules. They also offer the finest in pure essential oils, premium natural vitamins, homeopathic preparations and unique natural remedies from around the earth. 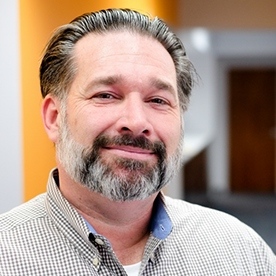 When Penn Herb wanted to take a personal approach to connecting with their customers, they selected FUSIONWRX (then still known as the marketing team at The Flottman Company) as their marketing service partner. Visit www.pennherb.com for more information about Penn Herb's products and services. Gather client insights, improve brand recognition, collect referrals from existing customers, increase sales, drive traffic to Penn Herb's website, update customer contact information and cleanse the existing customer list. 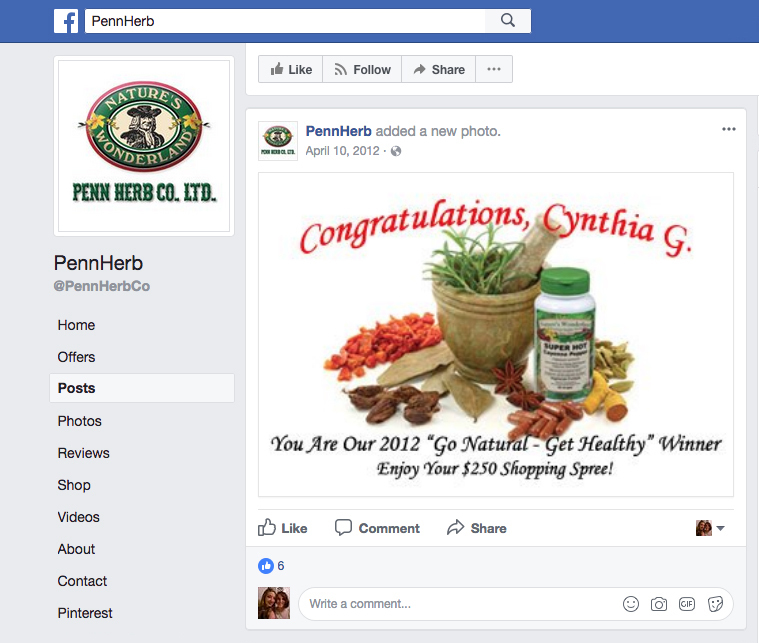 Create a personalized cross-channel campaign that allows Penn Herb to engage customers while simultaneously gathering clientele insights. Utilize direct mail, email, social media, pURLs (personalized URLs) and gURLs (generic URLs) to leverage a truly multi-channel marketing strategy. Partner with VDP Web to generate pURLs linked to an online survey in order to collect the desired information. 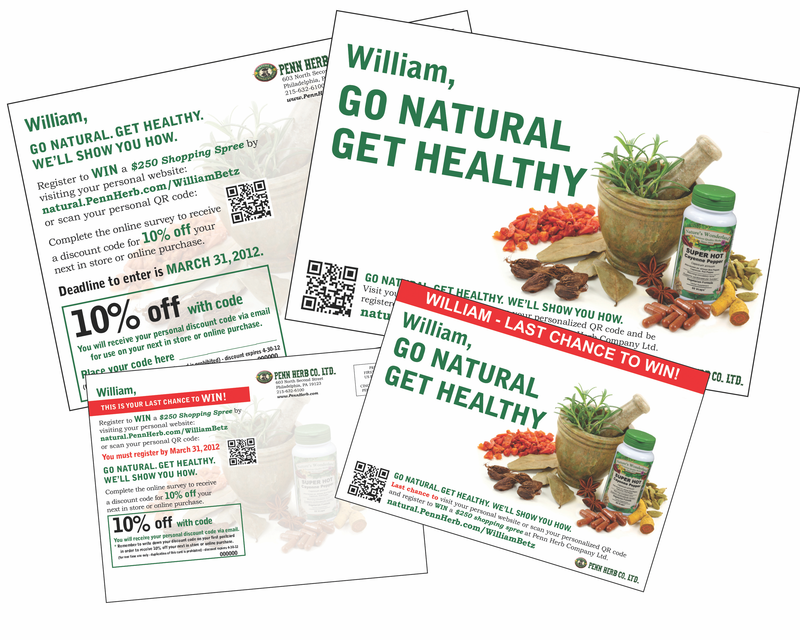 The direct mail pieces that were sent to Penn Herb's in-house list to encourage survey participation. 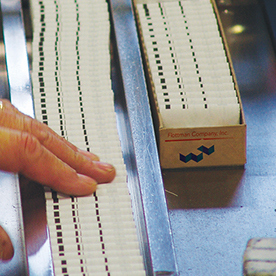 The campaign used two direct mail touches to its full house list to encourage recipients to complete their personalized online survey, update their contact information and provide feedback to the company. In exchange, respondents were registered for a chance to win a $250 shopping spree at Penn Herb along with a 10 percent off voucher code once the survey was completed. The first postcard was 6" x 9" and had prominent first name personalization, personalized URLs and personalized QR Codes that drove recipients to the pURL. The unconventional dimensions of the postcard made an immediate impression in the post box. The purpose of the card was to inform recipients of the survey and possible prize and encourage their participation. The card's coupon code was additionally used for tracking. The second direct mail piece, a 4" x 6" postcard, was sent to nonresponders and recipients whose addresses had been corrected after the first mail drop. This card had the same information and similar imagery as the first, with the addition of red alert lines to remind recipients that this was their last chance to participate. Emails were delivered before, during and immediately after the direct mail launch to further encourage participation. The campaign also included Facebook cross-linking, weekly postings on Facebook and Twitter, in-store signage, counter displays, cash register receipts, bag stuffers and mailed product package stuffers. Facebook post on Penn Herb's page announcing the winner of the $250 shopping spree. We kept the design simple and the imagery and artwork similar across all platforms to establish familiarity and continuity, aiding in the promotion and recognition of Penn Herb's brand. The organic, clean design reflects the company's offerings, conveys the information clearly and makes the survey easy to find, fill out and share. The campaign's tagline, "Go Natural. Get Healthy. We'll show you how." draws attention to the benefits of a trip to Penn Herb and focuses on what customers could gain by completing the survey. A sample landing page for a pURL, showing the personalized survey that respondents were asked to complete. The campaign was a tremendous success! • The pURL campaign had a 4.6 percent response rate, with 600 contacts providing updated information. 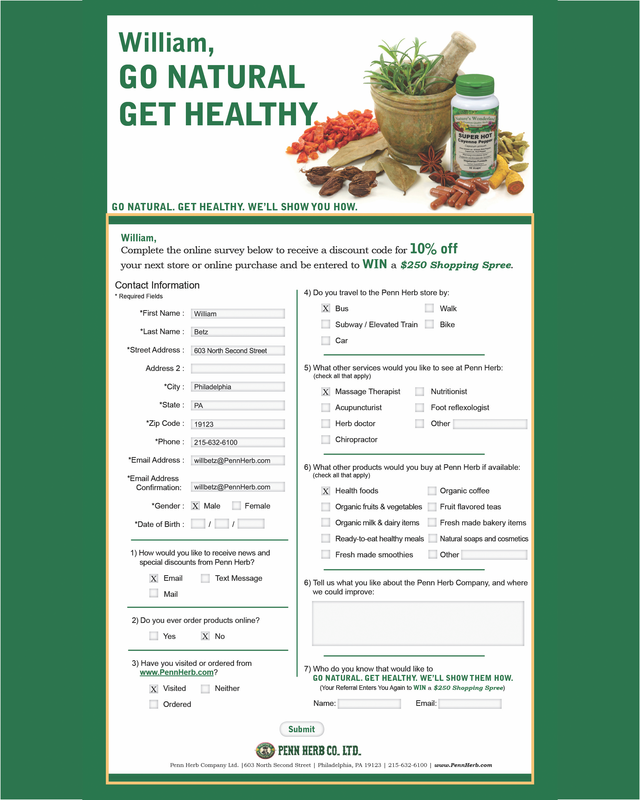 • Penn Herb grew its email list by 25 percent, exceeding their campaign goal. • More than one-quarter of respondents (28 percent) accessed the site using a mobile device, and QR Code scans accounted for almost 20 percent of all pURL visitors. • Generic URLs for unidentified responders added an additional 421 unique responders and nearly 1,100 page views. • Overall, 855 customers completed the survey. • The campaign earned more than 90 Facebook likes from the microsite (a 6.6 percent increase), and more than 1,500 likes from Facebook posts. • Nearly half of email respondents took advantage of the option to forward the survey to a friend and share via social media, giving Penn Herb a total of 399 referrals. In addition to garnering new and updated contact information, the survey questions also gathered contact method preferences, shopping preferences, additional products and services desired from the company, and comments and feedback on the company itself. The information collected guided Penn Herb as they rebuilt and redesigned their facility soon after the campaign, allowing them to create a company that truly serves its customers' wants and needs. Photos of Penn Herb's flagship store in Philadelphia, PA. The campaign results turned into profits. 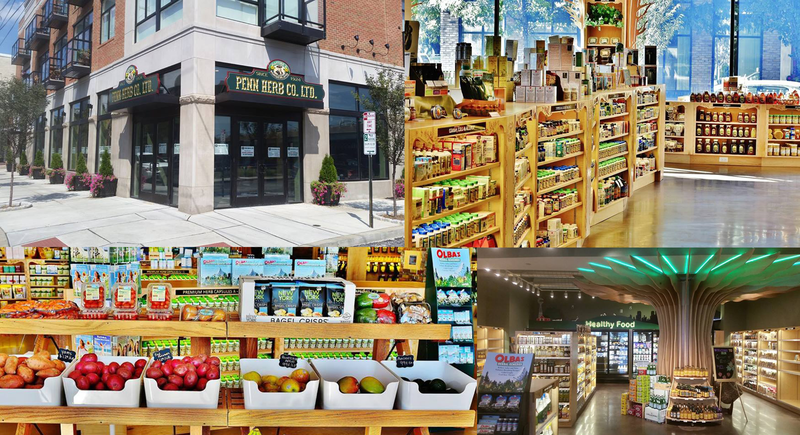 Penn Herb's in-store traffic increased by 15 percent following the campaign, and monthly sales increased by 13.5 percent. FUSIONWRX was able to use Penn Herb's loyal customer base as a foundation to help the company exceed its goals. A case study of this project appeared in Print Solutions magazine, and an article about the campaign appeared in Pharmaceutical and Medical Packaging News magazine. The FUSIONWRX team won multiple awards for our work on this campaign. 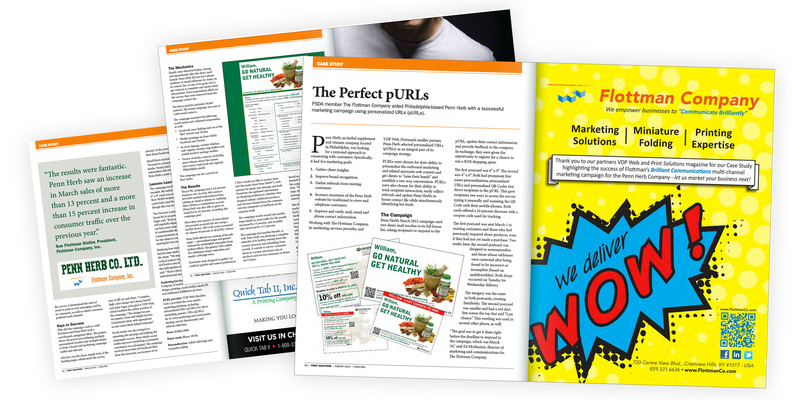 Campaign case study that appeared in Print Solutions magazine. View full article here. 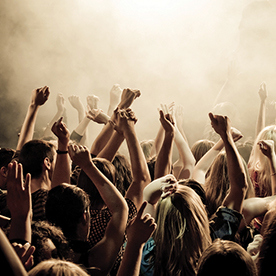 Don't forget to check out examples of our other brand-building work!